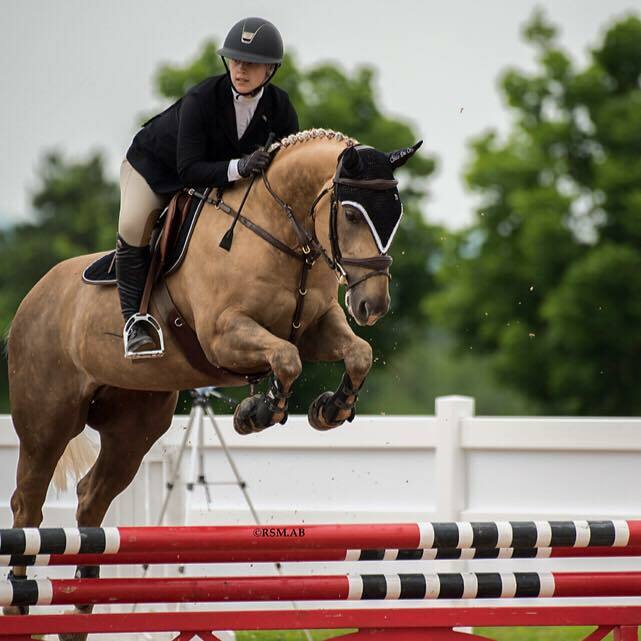 ”Judith has been a fixture on Ontario's A circuit for as long as I can remember and has earned a reputation as an accomplished and very knowledgeable horse woman who absolutely adores horses. She is a deeply committed student of horsemanship, particularly in the healing arts and has an incredible feel for a horse's needs. Her sophisticated, highly detailed, highly trained and persistent approach to her therapeutic methods make her a true asset to any horse owner or manager wishing only the best for their horses. When Judith sets her mind to healing a horse, she will not rest until he feels his absolute best!" "I've had Judith out to treat my mare a few times now. Initially Estelle was a growing girl and Judith's expertise assisted in keeping her changing body in line and comfortable. Estelle is now an athlete. I've been struggling with connection and flexibility in one direction. Judith could instantly see the weakness and explain exactly how my mare was travelling with such detail and knowledge. I was left with a thorough understanding of the anatomy and physiology behind my horses problems and given exercises to strengthen these areas. It was obvious after my first ride, Estelle had benefitted from her treatment. She felt more supple to the left and consistent in her tempo. I look forward to the progress! Judith's dedication to the horses well-being goes above and beyond. I cannot recommend her services and professionalism more highly!" "After her very first Bowen treatment my mare was stretching and actually carrying her head and neck properly all in under 24 hours of the original treatment. I was amazed, she had never had that reaction to any type of treatment before. Now fast forward a few months and a few more treatments, here we are warming up for a class at May Palgraves and this 'Road Runner' mare is locked on my right hand zero turning, flexion anything from her right side. As I am mentally preparing myself for a very "fun" class ahead with minimal steering abilities I see Judith standing in the door way (like the angel from heaven that she is). I make my way over to her and ask if at some point that afternoon she will have time to give my mare a treatment, and before I knew it Judith is working on my mare right there in the warmup ring. She knew exactly what anchor points to re-establish and 5 minutes later I had full steering. That day my mare jumped a 15 while I rode a 5 (I don't know what Judith whispered to her while she was working on her but it worked). My mare loves her Bowen treatments and loves Judith just as much as I do or probably even more." "I have had so many different treatments done to my mare, but she has never been happier or moved better since she started getting Equi-Bow from Judith!" "My horse Trigger has been receiving bodywork from Judith for about a year. Bodywork has become a routine activity in Trigger's life, and for good reason. Maintenance of all kinds is important, and Equi-Bow has been a fantastic addition. I notice a difference in the way he moves, performs and in his demeanour after a session. He is flowing, stretching, using all of his muscles, and is overall more cheerful and happy to be working. Through the development of my horse's body, Judith has been able to keep him comfortable as he strengthens. Trigger and I thank you!" "The term “maintenance” has developed into a totally new meaning to me since having Judith out to work on my jumper. It isn’t necessarily fixing something that is broken, or preserving the older show horse. She genuinely enhances each individual horse’s physical wellbeing, whether preparing for the show ring or simply making them more comfortable in their day-to-day routine. My now 8-year-old OTTB has regularly seen Judith over the past eight months and it amazes me how far along his training has come along since her visits. 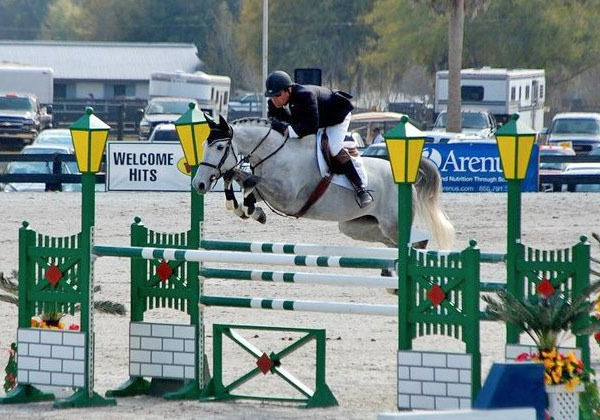 For a horse that generally wants to internalize any exterior stress, she has truly tapped into his body to help him perform at his best without holding on to any physical tension causing us barriers. He is buttery-soft in the bridle and his gaits have slowed down with an infinitely bigger step. 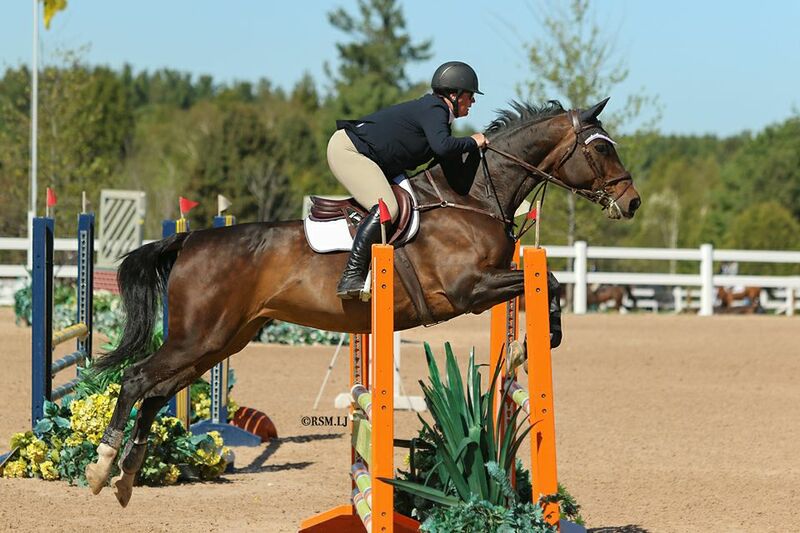 Judith’s experience as a rider, competitor, owner and all-around excellent horsewoman truly shine through in her practice of Equi-Bow. Any horse, regardless of its discipline or age, can definitely benefit mentally and physically from this type of bodywork!